A short guided meditation that releases negativity (physical ailments, thoughts, emotions, etc.) from within and around you through mental visualization and intention. Through this meditation, you can learn how to neutralize any negative energy that you might be receiving from anyone who is knowingly or unknowingly dissatisfied with you and sending you negative energy as a result in the form of negative thoughts or direct and more focused and intentional energetic attacks. Negative thoughts and emotions, verbal arguments, ongoing conflicts and energetic attacks can build up a lot of negative energy, which if you, consciously or subconsciously, believe you deserve some (or all of it) can negatively affect your own energy state and overall wellbeing. This can lead to repetitive thoughts, feelings of not being grounded or safe, obsessive thinking, insomnia, headaches, sadness, lethargy, depression, and even suicidal thoughts. 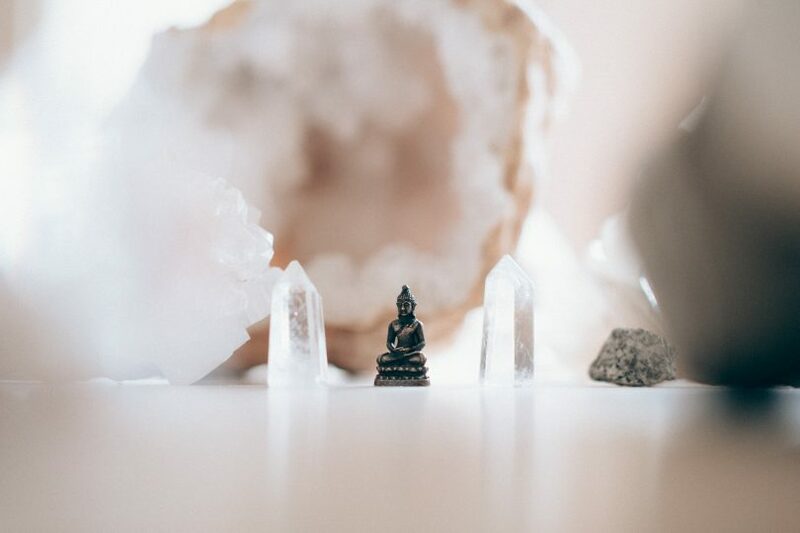 This meditation will teach you how to build your energy up and protect yourself without partaking in the negative energy dynamics of the person who holds a grudge against you. In this way, you can feel inner peace, joy, happiness, and equanimity, and not be in a reactive state towards this person’s attacks on you. You might also benefit from using mantras that build your own energy or have a protective effect in order to clear, heal, and release any negativity between you and anyone that you feel may have a negative inclination towards you, or build a layer of protection between you and them, thus reducing their influence on your energetic, mental, physical, emotional, and spiritual state.